For the Thanksgiving holiday we will be closing at 4:00pm on Wednesday 23rd, closed Thursday 24th, Friday 25th and Saturday 26th. Normal business hours will resume on Tuesday 29th. 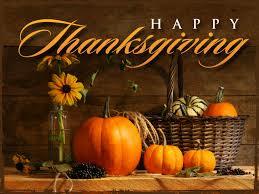 Ye Olde Art Shoppe wishes everyone a wonderful Thanksgiving.